Parents, make plans to bring your kids out on Saturday, April 20th for our GIGANTIC Easter Egg Hunt. The event is for kids from toddlers through the 6th grade. We will start at 11AM so don’t be late! 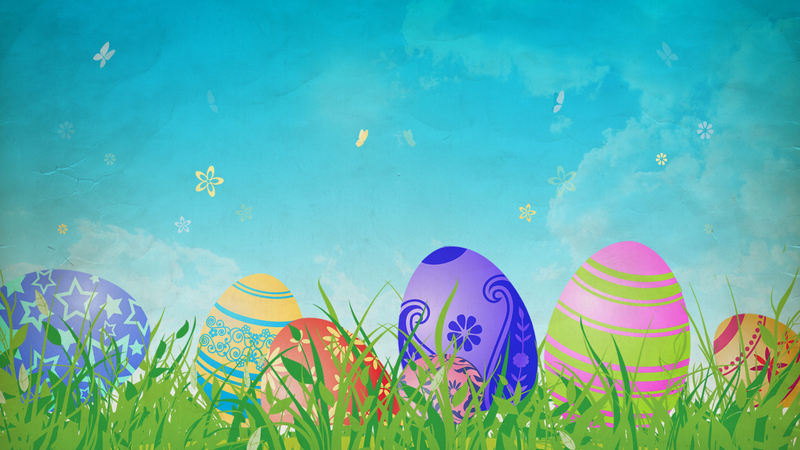 On top of all the egg hunting excitement, we will be giving away prizes and have inflatables and snow-cones. Everything is FREE and friends are welcome.